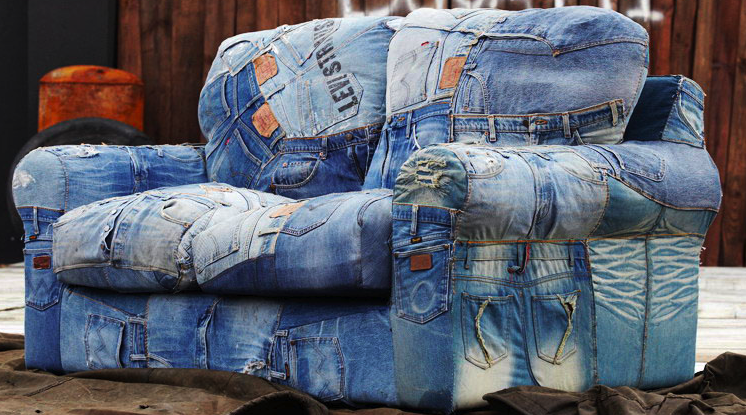 I like this jeans sofa. Do u ship to Dubai? We can make you a special quotation, how many do you need?